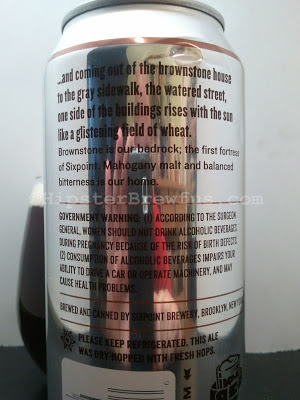 I thought that perhaps the best way to start the new year, would be with a series of posts focused on the brewery that amazed me most last year. And when I say amazed, I mean both their beer and the people that run the joint. It was all very personal, and stuff. 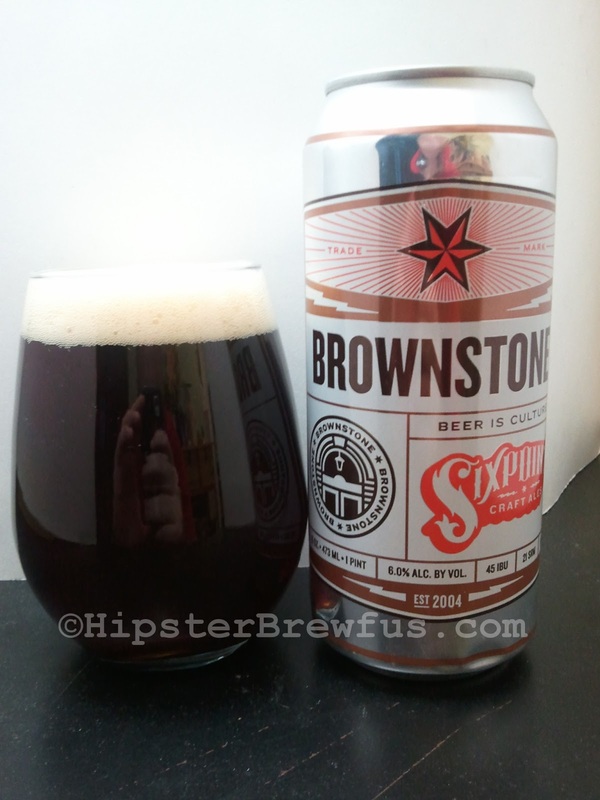 Anyway, Sixpoint Brownstone is an American Brown Ale. Browns are typically a style I haven't really gravitated towards. I think the only one I can recall having is Newcastle, and that never did much for me. I'm not a big fan of "nutty" flavors. And it always tasted really thin, kind of flat. It's been years since I've had one. I could be way off, but in my head, that's how it is. 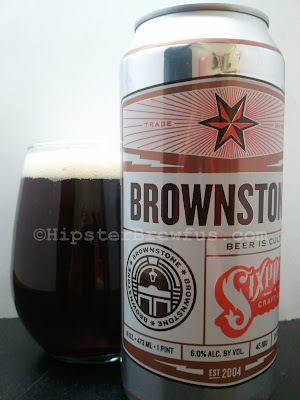 Sixpoint took everything I didn't like about my Brown Ale experience and omitted it from their brew. I'm going to tell you how. 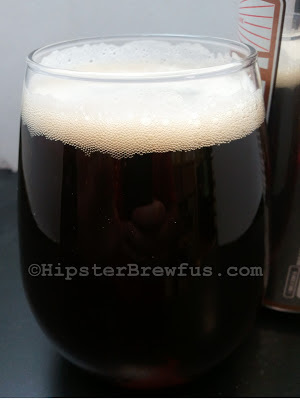 It pours an attractive toffee brown with burgundy tones when held up to the light. There's a foamy, fluffy cream colored head that went away pretty quickly, leaving a sticky, long lasting lacing (say THAT ten times fast). I didn't wait long enough and got foam on my nose, but it smells vaguely sweet, with lots of malts, brown sugar, and dare I say a bit smokey? I dare say. Here's my favorite part, the taste. It's a nice, smooth, mouth feel. Mellow malts kind of roll around the tongue with a slight bitter hops at back end. There were lingering flavors of toffee and chocolate as it warmed up. It was way more complex than I was expecting. Very crisp flavors. From what I've been reading, American Brown Ales are aggressively hopped, which would explain why I prefer it a lot more. Do yourself a favor, if you're like me and Browns don't do much for you, give this beer a shot. It might change your mind like it did mine. 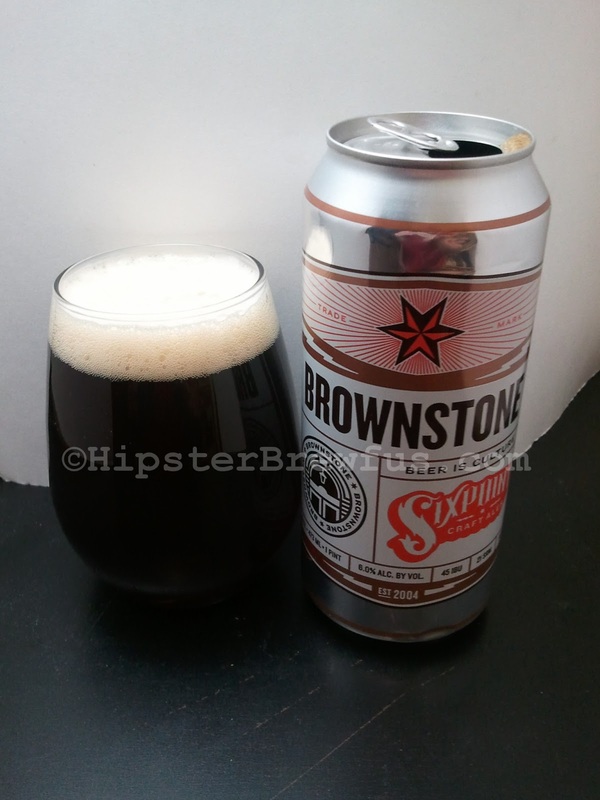 Or if you already like Browns, but haven't had this one, get it. And thus ends my first review in a month! I'll be back with more! building rises with the sun like a glistening field of wheat"
These guys are all over the internet! Tell them I sent you! I swear I don't condone heroin, just liked the names working together, that's all. Plus I mean this is a pretty rocking song!